You have seen our past….. Just imagine our future ! 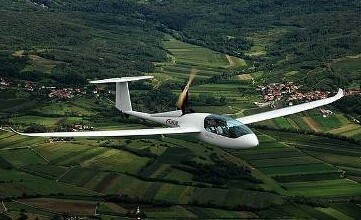 Pipistrel d.o.o Ajdovščina was established in 1987 as the first private aircraft producer in former Yugoslavia. Back then under the totalitarian Yugoslavian regime, it was almost unimaginable for a private person to make aircraft at home. Alternative aviation really was alternative in those times. 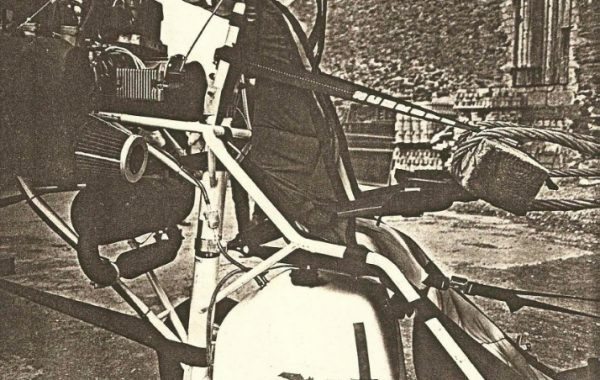 Being a private aircraft producer doesn’t seem like a big deal nowadays, but 20 years ago, offering an alternative to military aviation and army-regulated sports airfields was what really opened flying to the wider public. Therefore, Pipistrel can rightfully claim the title of “The Pioneer of Alternative Flying in Slovenia. 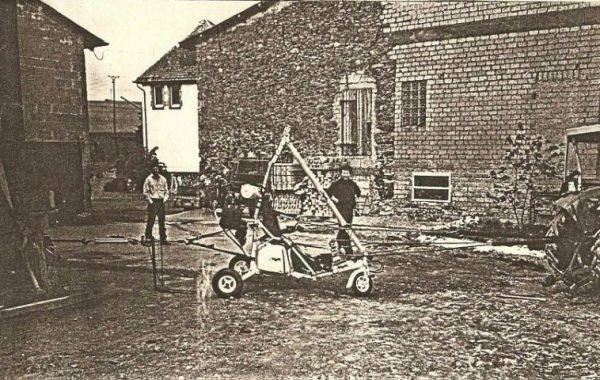 Under the former Yugoslavia, alternative and ultra-light flying was all but illegal. It was because of these prohibitions that we named our company “Pipistrel”. 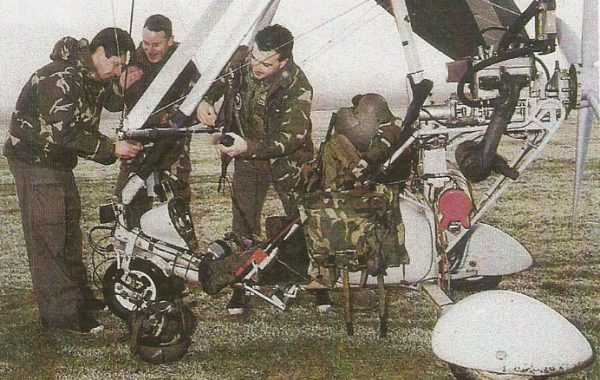 The airfield where we began our first flying attempts belonged to the army and if ultralight pilots wanted to fly they had to do it in secret. Patiently waiting for the army pilots to lock up the hangars and leave the airfield when they had finished flying for the day these early pioneer ultralight pilots then tried to sneak in an hour or two of flying before darkness fell. 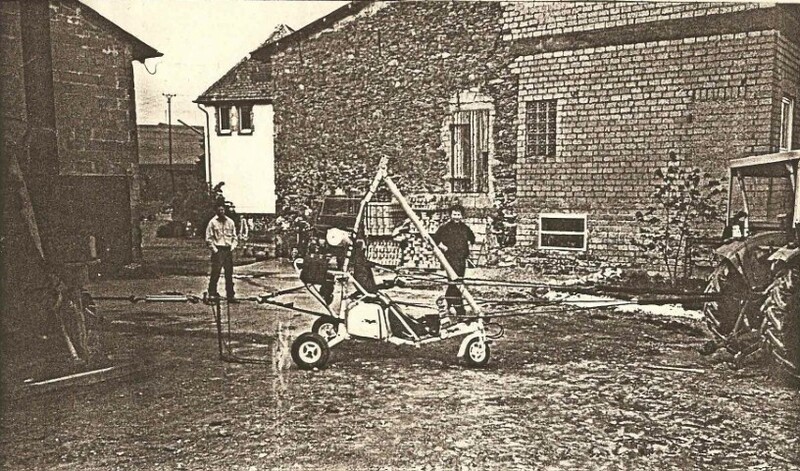 At first, Pipistrel produced powered hang gliders or trikes as we now call them. As these aircraft were flying late in the evening using lights at the front of their aircraft combined with the triangular shaped hang-glider wings the local people jokingly started to call them “bats”. The Latin word for a bat is “Pipistrellus” – and the rest is history. 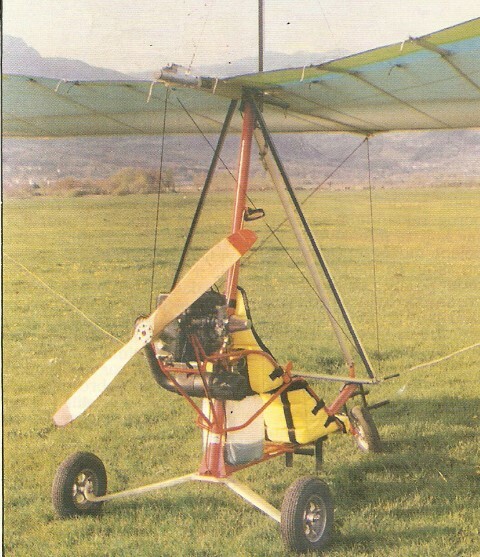 The result of this thinking was the Sinus – the world’s first ever 2 seat motorglider to fit in the ultralight category. The first Aircraft were heralded as a revolution! 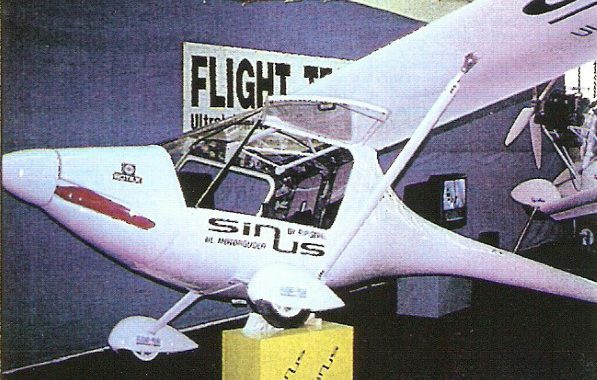 the Sinus was the first serially built ultralight aircraft made of composite material which looked like a “real” aeroplane. This exposure to world markets gave the company the international recognition it needed. Pipistrel were manufacturing hang-gliders for almost 10 years but unfortunately this could not go on forever as the market always grows and develops. 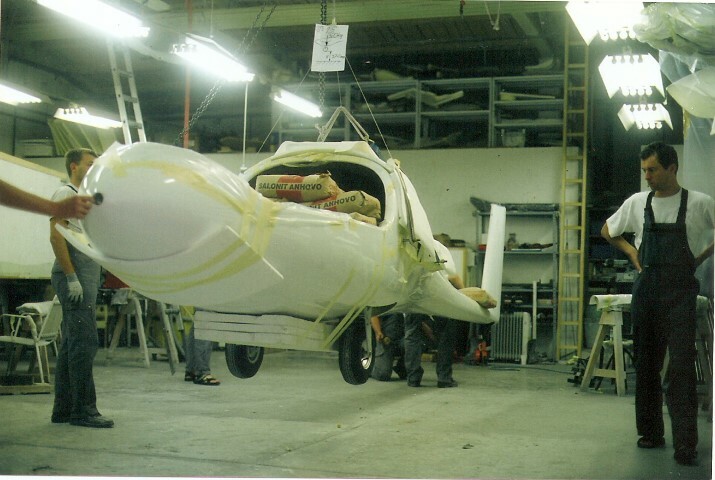 To remain successful Pipistrel knew it always needed to offer something new to the customers. 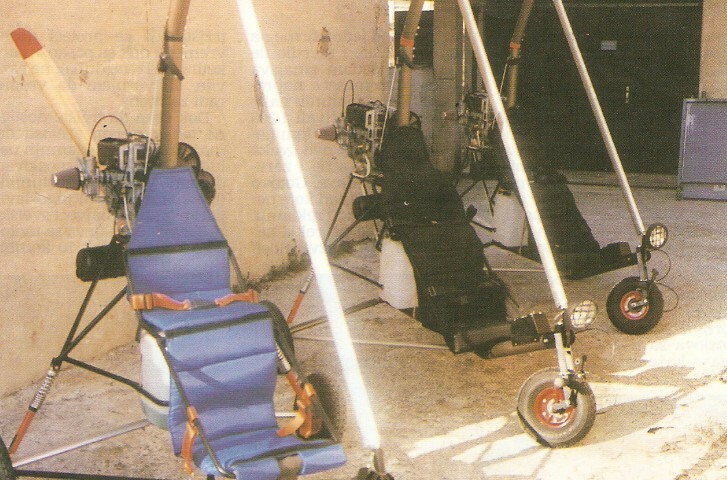 Back in the late 80’s the ultralight aircraft were just like hangliders manufactured with aluminium tubes and fabric. Even back then it was Pipistrel’s’ idea to offer something different, something more sophisticated – an aircraft that would offer glider pilots the freedom to go gliding on their own without the additional expense of an aero-tow and without a helper at the wing-tip. In the first year of production, over 100 orders were received for this aircraft and it is still our best seller. It is fast, quiet, economic and very versatile – it enables the pilot an easy and quick take off and then offers a wide range of use, from cross-country flying to gliding, training new pilots, aerial photography, or just recreational flying. We have also upgraded the Sinus with the ROTAX 912 engine (originally supplied with the Rotax 503), which is faster, safer and more powerful. In the 4 years following the release of the Sinus, Pipistrel received a lot of feedback from customers and based on this we developed another aircraft for a different target group of people, flying schools. 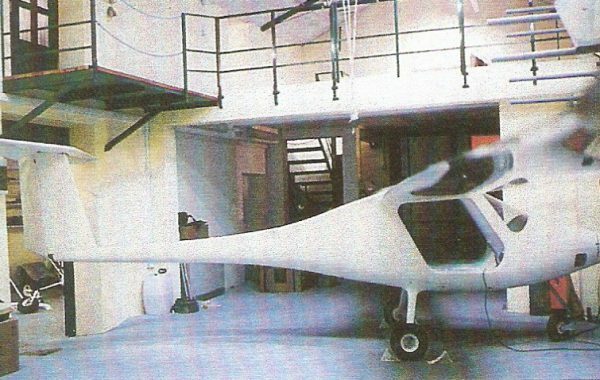 In 1999 Pipistrel started producing a sister aircraft for the Sinus, the Virus, which follows the same concept but it’s faster, more manoeuvrable and more economical. Flight schools didn’t need such long wings for soaring, in fact they were much happier with a smaller aircraft to fit into smaller hangars. We added a nose-wheel undercarriage, more robust airframe and finally the Virus was born. It is an ideal aircraft for long distance travelling, faster and more economical than the Sinus, while at the same time keeping the same safety. – and the low noise, low fuel consumption and shorter wings make it convenient and economical for flight schools to operate. Recently we added another, yet improved version of the Virus to our product line. This is the Virus SW, the short-winged version. It is even faster than the standard Virus being built with a stronger structure. It looks the same as the normal Virus, but it reaches speeds up to 300 km/h, which makes it the fastest UL in the world! The Virus SW is also the double NASA Centennial challenge winner – in 2007 it claimed the title of the best Personal Air Vehicle, and in 2008 it claimed the main prize in the General Aviation Challenge, defeating the competition by a huge margin with its low noise, extremely low fuel consumption and excellent maneuverability. 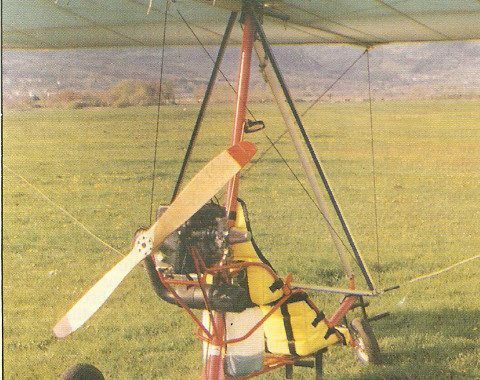 Glider pilots were always commenting on the Sinus, the feedback praised the versatility but the pilots missed a better gliding ratio which would give them a feeling of flying a “real” glider. 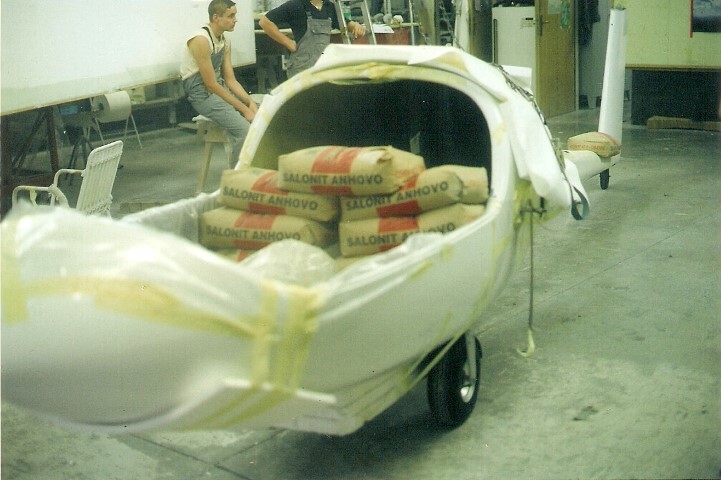 We listened to their wishes but without wanting to sacrifice the advantages of the Sinus we developed the Taurus which in 2004 became the first side-by-side 2 seat self-launching glider. This aircraft is in many peoples eyes what Sinus was supposed to be, but it’s only now the technology has become so advanced we are able to make this dream come true! The Taurus is two aircraft in one – an ultralight motorglider with its own propulsion, which enables you to taxi from the hangar and take off all on your own and once you retract the engine and the undercarriage it turns into a perfect glider with a gliding ratio of 41:1! Taurus keeps the side-by-side seating for the same comfort and easy communication, but offers an engine for independence. We have good experience with the Rotax 503 engine (originally used in the Sinus) so it is also used in the Taurus. The cockpit offers the best visibility possible and the engine, which is behind the cockpit, is completely retractable for better gliding performance. The Taurus is now also manufactured with electric propulsion – this is called the Taurus Electro which is totally emission-free and once in the air also completely noiseless. 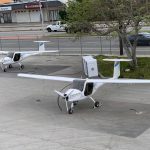 Encouraged by the success of the Virus, Pipistrel recently released an even simpler aircraft known as the ALPHA Trainer, specifically intended for flight training. 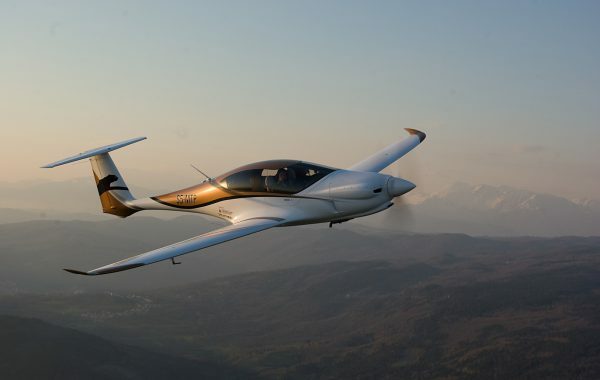 Pipistrel set itself a number of important goals with the ALPHA. 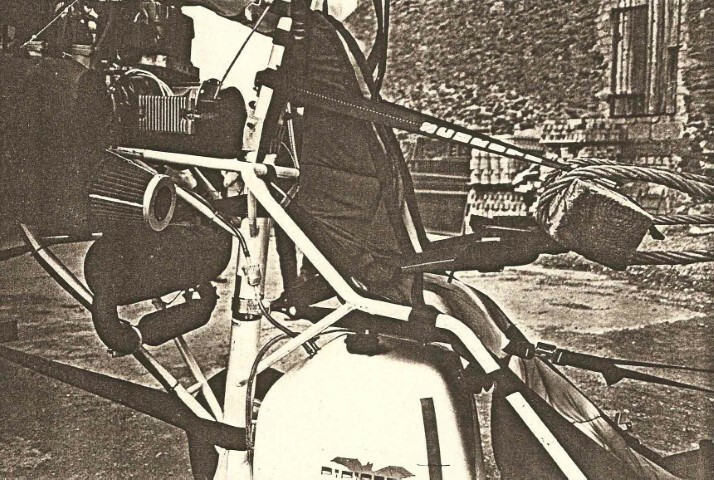 It had to be strong and durable, easy to fly, with benign stall characteristics, easy to service, have easy access to its cockpit, it had to have tricycle landing gear, good brakes, a ballistic parachute and dual controls, a quiet cockpit, good heating and ventilation, and approved strobes and lighting. Most importantly, the ALPHA had to be affordable to buy and economical to operate. With an 80 HP Rotax engine it has a higher cruise speed than past generations of general aviation two-seat trainers but sips only around 10–12 lph (3 gph). Despite having smaller tanks than the Sinus and Virus it still has a respectable range of around 400 NM (740 kms). The Alpha also has excellent short-field performance, with a takeoff roll of only around 500 ft (150 m); without the wheel spats of its siblings, the ALPHA is even more suitable for grass or dirt strips. And if we are successful, we get a lot of good publicity. 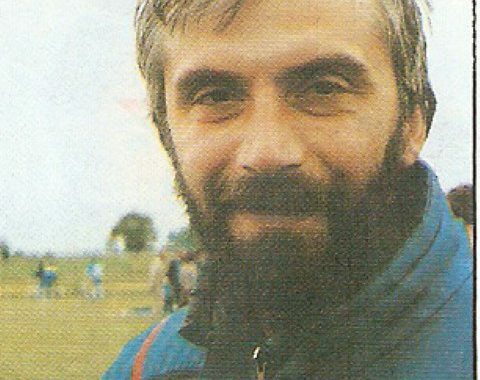 The same pilot participated again in 2005 when he was the second. 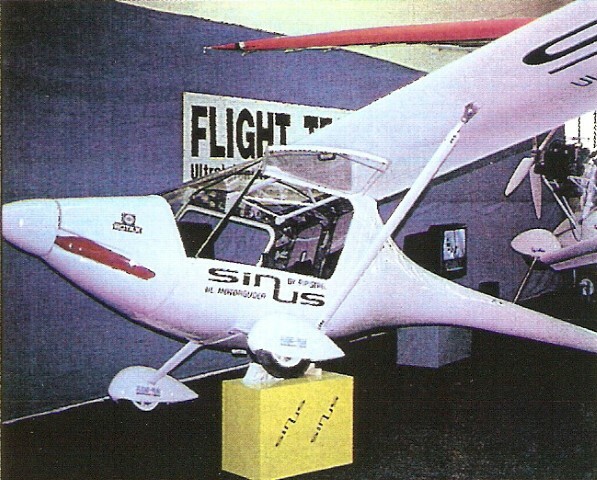 In 2004 sinus accomplished the record-breaking flight around the world, as the first ever UL aircraft to do so. We are especially proud of this, because the aeroplane that accomplished it was an ordinary, normal aircraft from serial production. It was not specially adapted, apart from having bigger tanks for gasoline. In 2007 NASA issued a series of challenges regarding light, “personal” aviation. In 2007 the challenge was to find a plane as economic as possible, fast and with low fuel consumption. 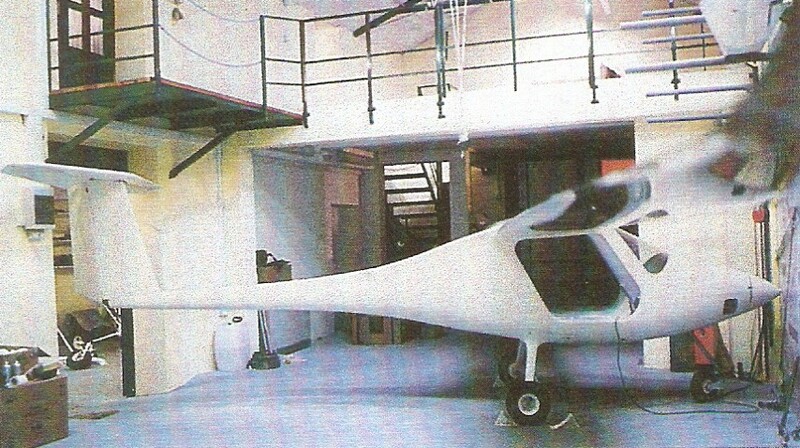 The Pipistrel Virus won the NASA award for the most efficient aircraft and was named the PAV of the future. In 2008 NASA issued another aviation challenge, but this time they were seeking the quietest plane (lowest cabin noise and the environment noise), short take-off and steep climb. We entered the competition with the same aircraft, but with 100 HP engine and a new propeller which enabled steep climb and short take off. We also made a lot of modifications to lower the noise and won the challenge again! From the experience learned in these two competitions we developed the serial Virus SW. You can now buy the same aircraft that won the NASA competition. Taurus hasn’t yet won any competitions yet mainly because it is the only aircraft of this type in the world, so if there was a competition, Taurus would only be competing against other Taurus’s. The Taurus has been named as one of the most important innovations in 2008 by the influential American magazine Popular Science! Our new addition the Apis is following the footsteps of her older sisters and already holds 10 FAI records from gliding competitions! 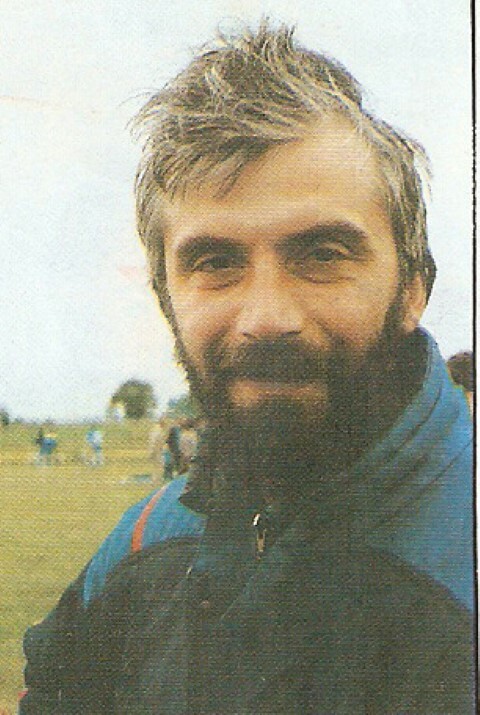 Ivo Boscarol, the founder and general manager of Pipistrel has been named the Slovenian entrepreneur of the year in 2003, received the award of Slovenian Chamber of Commerce in 2004, in 2005 he was awarded the FAI Paul Tissandier diploma for outstanding contribution to the field of aviation. He also received the award of Slovenian month of Design in 2008, in 2009 he was chosen as the only Slovenian entrepreneur to represent Slovenia on the International SME Week in Brussels and more. 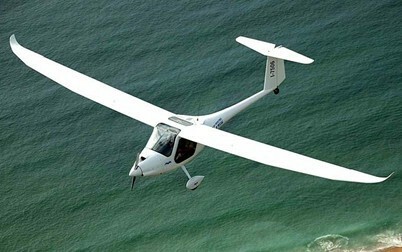 Pipistrel is well aware that nowadays the only market that exists is the global market. We make sure we are represented in the best way possible and that’s why Pipistrel has established a network of local dealers and representative in 35 countries all over the world. We prefer to approach our customers through the distributors, not directly – in this way, we can offer personalized service to every customer in his local language by the person who is knowledgeable about the local legislation and specifics of flying in the certain area. Our selling policy is strictly conditioned with an excellent after-sale service; therefore we are very selective with our dealer appointments in order to develop a strong, successful and supportive team from day one and to offer our customers the best possible service. With the help of national distributors and our own sales network, we sell to all continents and our aeroplanes already fly in over 50 countries worldwide. 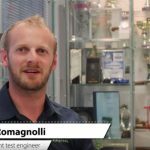 If you buy a Pipistrel, you are guaranteed to buy a thoroughly tested, safe and high-technology product. We work very hard to maintain the quality level. For us, there is no such thing as being the second best – and our customers know that. When we first presented the Sinus to the public we received 30 orders for it before the prototype even flew for the first time! When we were making the Taurus, customers ordered in advance and were prepared to wait for over a year for the aircraft to be finished just so they could have it! Just now, the newest aeroplane Arcus isn’t even fully designed yet and we already have the first orders for it! All these achievements and recognition are testimonies to the quality of our aircraft. We managed to achieve the most important goal of any producer – a satisfied customer! Our quest for perfection influences every step of the aircraft-making process: from the storage, quality control and the production organization system to delivery and the after-sales services. We are well aware that people trust us and our products with their lives – to honour this trust, we are absolutely uncompromising when it comes to quality and safety. To assure absolute safety, we keep track of every activity of every single worker, as well as the history of every single part that gets assembled onto each aircraft. As every aeroplane has over 5000 different parts and more than 96 sub-assembly systems, this is not a small task. We must ensure that every one works correctly, so we must know the details of where every part came from and how it was handled. When we develop a new aircraft, we first make the first 5 prototypes at the facility – every single piece from scratch. This is enough to do all the testing and to see how the aircraft will behave in the real world when finished. After this testing period, the design is frozen. We produce the complete documentation, choose the materials and decide about the technology used, make the molds, train the workers and outsource the production of certain parts to subcontractors. About 70% of all Pipistrel parts are produced this way, we need to enforce a very strict incoming quality control. 1.) First, we have the INCOMING quality control: a part can arrive by courier or by import. As soon as it arrives at our building, it is checked. If the quality control officers find it safe and appropriate to use, the part receives a green sticker. The production of aircraft starts in the warehouse, which is the heart of the facility. The production lane starts its life with an order by the customer. Every aeroplane is made to order, with the exact configuration that the customer chooses. According to the desired specifications, a configuration/inspection sheet is written. All jobs, tasks and actions that need to be performed, as well as all the parts and sub-systems that need to be assembled onto the aircraft, are written onto the inspection sheet. The production of aircraft starts in the warehouse, which is the heart of the facility. The production lane starts its life with an order by the customer. Every aeroplane is made to order, with the exact configuration that the customer chooses. According to the desired specifications, a configuration/inspection sheet is written. All jobs, tasks and actions that need to be performed, as well as all the parts and sub-systems that need to be assembled onto the aircraft, are written onto the inspection sheet. To assure the ability to track every single part needed, all the parts are labelled with barcode stickers – every single piece gets a unique barcode, part number, serial number and batch number as soon as it is accepted into the warehouse. The barcodes tell us all the information about a certain piece: where and when it was bought, how long it has been kept in the warehouse, who handled it, its weight… The central computer system stores all the information and supervises the stock and the quality of the spare parts. Every morning the warehouse crew prepares the trolleys with packets of parts, labelled with barcodes that need to be assembled that day according to the inspection sheet. When each process is completed and all the parts in every package used, the worker will remove the barcode from the package and stick it to the inspection sheet. This is how we make sure that no part or process is ever forgotten! At the end of every process, the worker has to sign the inspection sheet. At the end of the day, also the quality control manager checks all the processes again, and signs every inspection sheet. 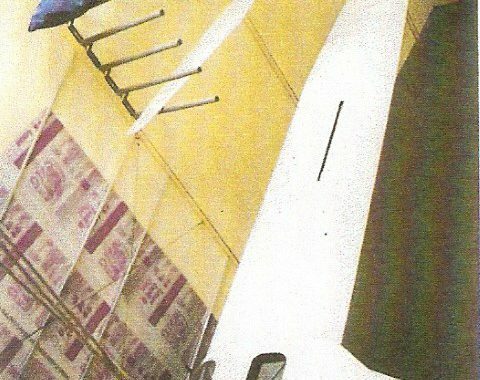 This system of storage and traceability which was originally patented by Toyota is now used by Pipistrel and is unique to the Aviation Industry. It happens once the aircraft is already finished and waiting in the hangar. But before we can deliver to the end customer, every aircraft need to be thoroughly checked and flown for at least 5 hours by our test pilots. Every Pipistrel test pilot is a trained professional with many hours of flying experience on a variety of aircraft. If everything is flawless, the aircraft is given a general service at the end of this 5-hour testing period, and we can deliver a new aeroplane to the customer. Our philosophy, concerning both the aircraft production on one hand and all our actions, including the every-day life on the other, is best summed up in the concept of ECOlution (the development – evolution – of all areas of our functioning into the direction towards ecology). Let us begin with the first point: how do we make the aircraft design eco-friendly. To produce aeroplanes which fly better, we must try to design their shape in an aerodynamic way, with clean lines and smooth surfaces. This enables the maximum possible lift and as little drag (air resistance) as possible. Because of better flight characteristics, it is possible to make aircraft which can glide very well and therefore fly without the engine (or with engine turned off). The result of such aircraft design are: better flight characteristics (for example glide-ratio), less power to keep the aircraft in the air, which means lower consumption of fuel and therefore lower CO2 emissions, and less noise. But to make environmentally-friendly aeroplanes, the production must begin with an environmentally-friendly building! That’s why we decided to build a modern, state-of-the-art facility in Ajdovščina which would use all the available knowledge on rational use of energy and renewable energy sources. Our new Research & Development centre includes numerous laboratories, for example, research of aerodynamics, composite materials and new sources of energy such as solar cells. The building also houses a department for prototyping and testing. When designing our new facility, we encountered some problems and challenges we had to overcome right at the start. One of the main ideas we had was to cover the entire roof of the building with photo-voltaic solar panels. The first task was to calculate the orientation of the building itself – because of the position of solar cells on the roof, the building had to be aligned with the North-South axis, so the solar panels would face South. The roof also had to be built at an angle of 30% which assures the optimal output during the sunniest months (May to September). The second big challenge we encountered was wind. Ajdovščina is famous for a very strong local wind, called “Burja”. It is not uncommon that the gusts exceed 200km/h several times per year. Such strong wind would easily tear off the conventionally-fixed solar panels, so we had to develop special brackets (holders) for the panels. 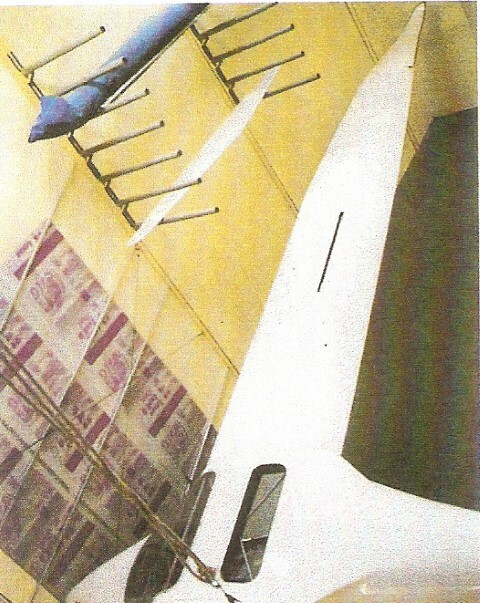 To minimise the damage, we also ran some tests in Pipistrel’s virtual wind tunnel. The results showed that it would be best to align the building slightly off the North-South axis. So we positioned it at an azimuth of 170°degrees. The planning and the testing paid off – and the roof of the building now houses the largest solar power plant in Slovenia. But the solar power plant is not the only noteworthy energetic system of the new building. The building would have to be insulated with super-standard insulation. One of the largest obstacles we had to overcome was the conventional thinking of engineers and contractors who were very set in their ways, unwilling to accept the challenge of constructing such an unconventional building. The greatest challenge, however, wasn’t the position of the building or the construction of the walls, but all the energy systems that the building uses. We needed to carefully choose different energy sources and pick all the best available systems to control and manipulate the energy. It wasn’t an easy task, especially since the new building had to be linked with the heating and cooling systems within the existing, older building. There are over 10 independent energy systems in both buildings, so it was very difficult to link them all into one, centrally-supervised and functional unit. When designing the new facility, we took great care to use renewable sources of energy and systems that use the energy rationally. The air-conditioning and heating are both done with the help of floor radiation – there are series of pipes in the concrete in each floor, filled with a glycol-based fluid that gets either hot or cold. The heating or cooling of the medium is done with the help of geothermal heat exchangers, geothermal accumulation field and heat pump. Lights are regulated according to the amount of daylight and the distribution of rooms around the building is adapted according to the needs of specific tasks which will be executed in these rooms. For example, classrooms face south to receive maximum daylight while storage rooms are in the centre of the building because they don’t need much natural light. All major glass surfaces face north to prevent too much heat entering the building during summer months. The south-facing windows are covered with extended roofs or balconies. During the summer months, when sun is higher up in the sky, the extended roof will provide shade for the windows and only let the diffuse light to enter, not the heat. During the winter months, however, the lower position of the sun in the sky will allow the direct sunlight enters the building and provide additional heat. The ventilation of the building is done through recuperates of energy with the efficiency over 90%. The air from the welding workshop is cleaned with the help of deionization. 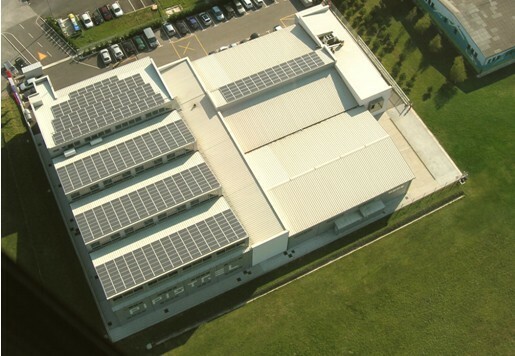 All the needs for electric energy are provided for by one of the largest solar power plants in Slovenia. Additional energy can be provided by the cogeneration unit, which also produces heat for technologic processes. All these systems are regulated by the central intelligent supervision and control system, which calculates and regulates all the input and output parameters in such a way that the result is as economic as possible. These systems assure that the building is totally energetically self-sufficient. They also provide great savings: a reduction of more than 180 tons of CO2 per year, and 95.000 kWh of energy saved. The works on the 17-m wingspan Hydrogenius aircraft have started late in 2008. Reviewing the initial design it soon became evident that much of the structure of Taurus can be used. In fact, the wing sections and forward fuselage will be identical to the serially produced Taurus. Mid and aft fuselage sections will, however, be tailor-made from scratch. This will allow for a fast prototype construction process and lead to test flights in 2009. Hydrogenius will demonstrate how the most advanced, pure hydrogen fuel cell based propulsion can be used in the future of aviation. Take-off will be possible from unpaved and short runways, with cruise speeds of up to 200 km/h and a range close to 700 km. For the last year, Pipistrel d.o.o. Ajdovščina has been developing a new four-seat aircraft. The development of this project started in the beginning of the year 2009, and the first prototype took to the skies in 2012 with serial production starting in 2018. Innovative shape - minimum drag and noise, maximum performance! This new aircraft is a high-performance four-seat touring aircraft with retractable landing gear. The main guidelines of its design are efficiency and performance, integrated into the aircraft structure while at the same time carefully considering comfort and the aesthetically pleasing design. Even the basic shape of the aircraft is innovative. It is designed as a cross between the low- and mid-mounted wing configurations. This layout allows for a minimal cross section that gives as little drag as possible, yet it still provides the room for the retractable landing gear and to seat four passengers. The whole fuselage of the aircraft is designed for utmost comfort of the passengers, but still allows to accommodate all the necessary components very tightly in order to reduce the area of the external surfaces. The tail is a characteristic T-shape and is harmoniously integrated into the bold design lines of the aircraft. The aerodynamic shape gives the aircraft an advantage over the competition – the low air resistance allows for the better performance, lower noise and lower fuel consumption than the competition. The wing is designed for the widest range of speeds. The wing sections are tailored to the specific aircraft performance figures and allow for minimal drag at high speed while still providing high lift at low speeds. 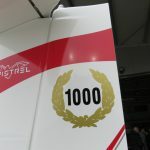 All aspects of the external aircraft geometry are optimized using the newest high-technology computer aerodynamic tools, many of which were developed specifically for Pipistrel by our Research and Development department. The aircraft was thoroughly tested in our virtual wind tunnel (CFD), another state-of-the-art computer program by Pipistrel Institute, which simulates the airflow and yields realistic results just like a real wind tunnel! Its main distinguishing feature is the modularity of the propulsion system. The same aircraft can be equipped with either an electric, hybrid or regular piston engine. This is a pioneering feature designed with the environmental challenges in mind, those that the aviation industry is already facing now, and the even tougher ones that lie ahead. The entrance to the cabin is via double front and single rear doors, all of which open in a gull-wing fashion. The cabin is comfortable and wide, and the shape of the windows allows for excellent vision as it is devoid of the front side pillars. The dashboard is all glass and sports three main LCD displays, with the hybrid and electric version having an additional display for the power management systems. Every aircraft is equipped with an integrated ballistic parachute rescue system – serial! 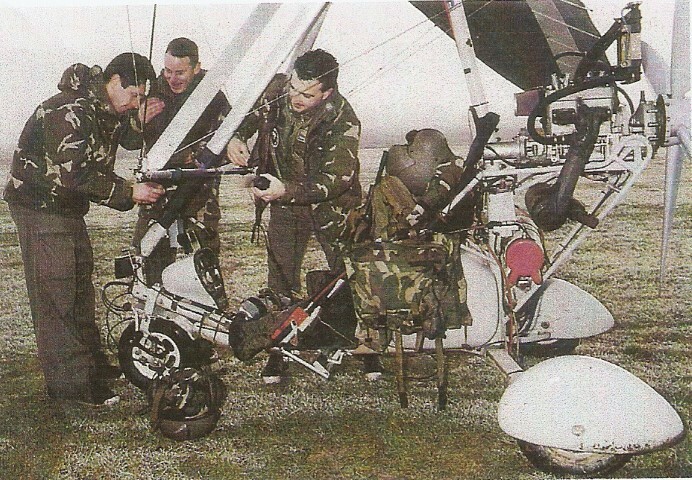 The integrated parachute connects to the cockpit structure and in the case of emergency; it rescues the entire aircraft together with all 4 passengers. The structure of the aircraft is made entirely of composite material based on carbon and is optimized using computer analysis tools. These tools have helped us to design the structure which exceeds the required strength criteria by being as light as possible. The retractable landing gear with a manoeuvrable nose wheel is made of titanium and enables safe usage on unpaved landing strips. All the actuation mechanisms aboard the aircraft are electric. The piston-engine version is powered by the Lycoming IO-390 engine with the power of 154 kW (210 BHP). The powerful engine gives the new four-seater an edge over the competition, providing it with enough power to allow for a shorter take-off distance, longer flight range and better flight characteristics, while its aerodynamic shape still makes it faster and more economic! Is it too good to be true? No, it’s Pipistrel! The electric and hybrid versions are propelled by an electric engine with 150 kW (100 kW continuous). The hybrid drive is identical to the electric version with the addition of a piston powered generator. Both the electric and the hybrid versions allow for quiet aircraft operation in the vicinity of populated areas. The batteries in the electric version are sufficient for more than two hours of flight.